Bridgestone engineered the Potenza RE050A Run Flat performance tire to deliver sport handling and the assurance of run-flat technology. This tire uses a solid circumferential center rib to increase steering response and straight-line stability, along with stabilized center blocks for better handling. The tire tread features a block and slick combination that provides excellent dry grip and dependable wet grip, and circumferential grooves to help resist hydroplaning. 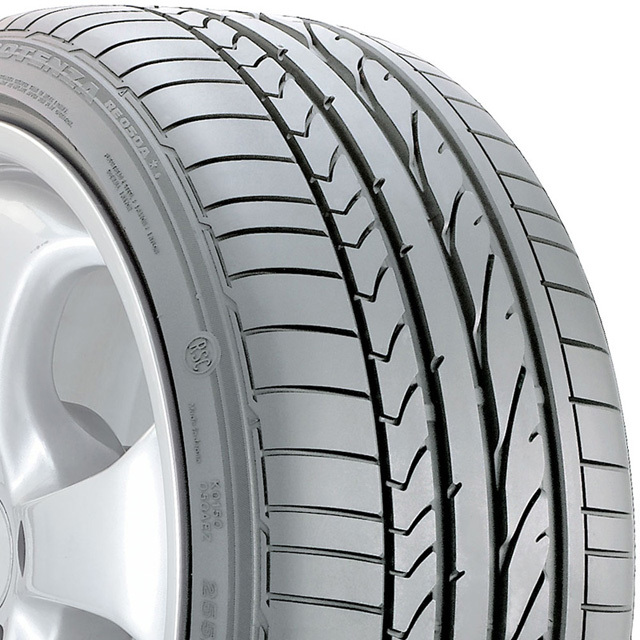 For your safety, the tire incorporates run flat technology that allows you to temporarily drive on a flat tire. For great performance, and the extra security of run-flat capability, equip your sports coupe or sedan with the Bridgestone Potenza RE050 Run Flat performance tire. Bridgestone Corporation purchased Firestone in 1974 for $2.6 billion, transforming the companies combined operations into the worlds largest tire and rubber company. The operations in the Americas were renamed Bridgestone/Firestone, Inc. and became the largest subsidiary of Bridgestone. As part of its integration with Bridgestones existing U.S. operations, Bridgestone/Firestone moved its headquarters from Akron to Nashville in 1992.